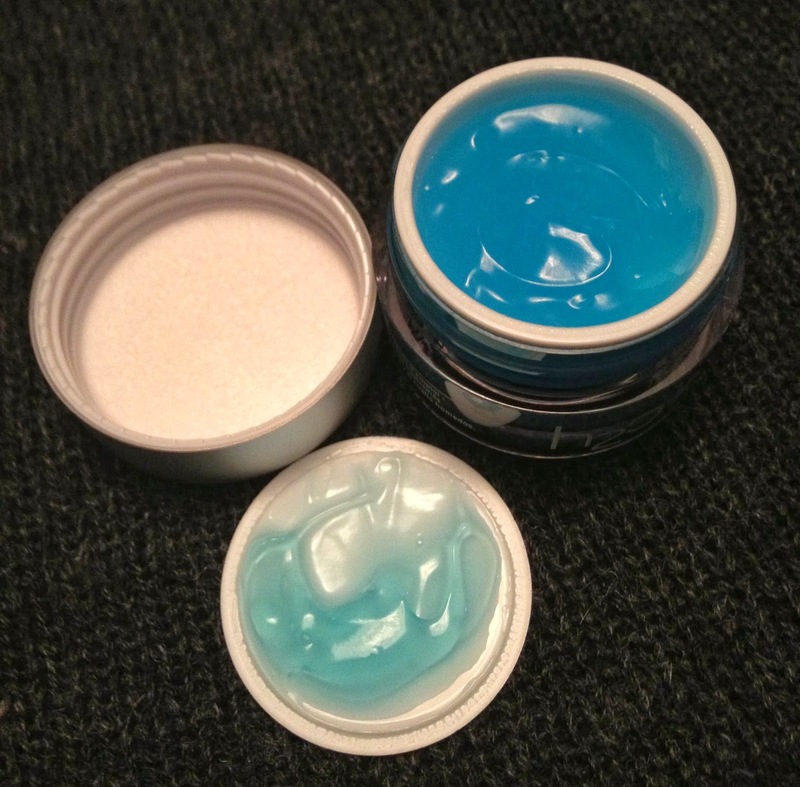 BeautyScraps: Sunday Samples: H2O+ Face Oasis Hydrating Treatment AND Cyber Monday SALE! 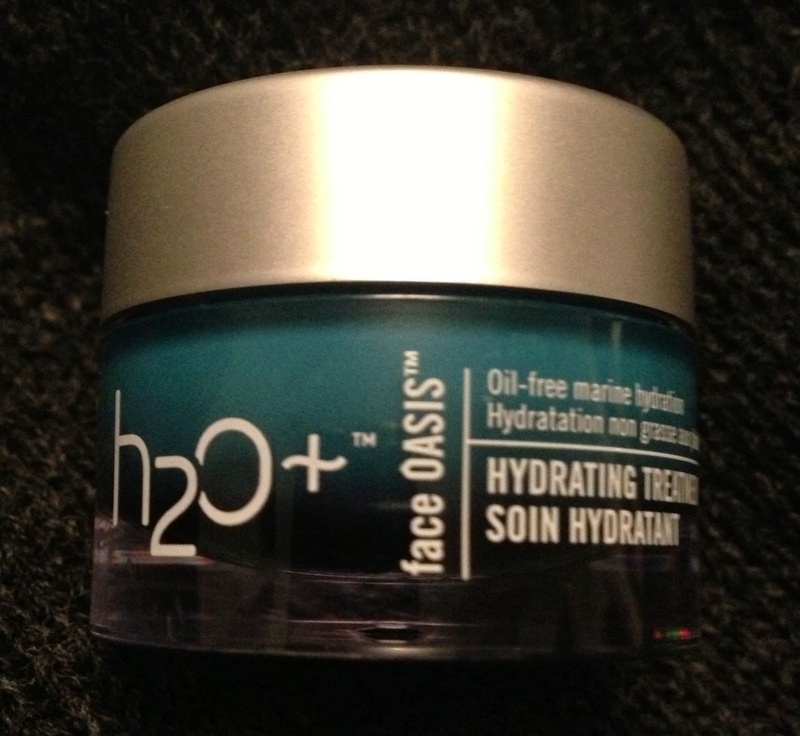 Sunday Samples: H2O+ Face Oasis Hydrating Treatment AND Cyber Monday SALE! I'm going to try to start up my Sunday Sample series again, so we'll see how this goes. It is a way for me to work through my massive pile of samples (see this post) and share with you my first impression of a variety of products. I have lots of samples to go through so you will see reviews of face care, hair care, fragrances, body care, etc. This week, I have been using H2O+ Face Oasis Hydrating Treatment, which I received in my October IPSY bag but never got around to trying. This sample was really large, .34fl.oz. I have been using it all week and have only used about half. I have really been loving it! This oil-free moisture gel promises to deliver deep hydration while minimizing the appearance of fine lines. Hydrating marine botanicals hydrate and fight free radicals. Vitamins A, C and E increase your skin's elasticity while delivering powerful antioxidants to repair and prevent cell damage. And, phospholipid microspheres deliver time-released moisture that keeps your skin looking hydrated all day and improves your skin's texture. What results did I find after using it for a week? I love how lightweight this moisturizer is. It smells fresh and clean and it sinks right into my skin. When I first tried it, I thought it would be the perfect summer moisturizer because it is weightless on your skin. For that same reason, I have been loving it as a day time moisturizer. It is quickly absorbed into my skin and does not interfere with my make-up routine. I have been applying it morning and evening and my skin feels soft and moisturized all day and all night long. I can't speak to the anti-aging benefits after only using it for a week, but I'm into the inclusion of marine botanicals. The full size is 1.7 fl.oz. and is available at Ulta for $36. And I'm going to get the full size tomorrow because all H2O+ products are 25% OFF at Ulta tomorrow for Cyber Monday!